I've always had very straight, flat hair, and have longed for low maintenance, natural, beachy waves for as long as I can remember, especially during the summer months. After lots of research into different products, I decided to purchase this beauty to end all my hair woes - the Enrapture Encode Totem Styler. 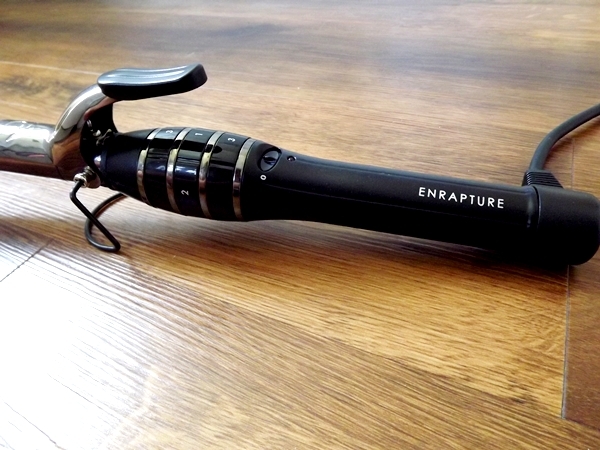 I would say Enrapture is a reasonably high end company; similar to GHD but with curling tongs! I hadn't heard of them before my tong hunt, but after reading more rave reviews on this particular product than you could shake a stick at, I decided to just go for it! 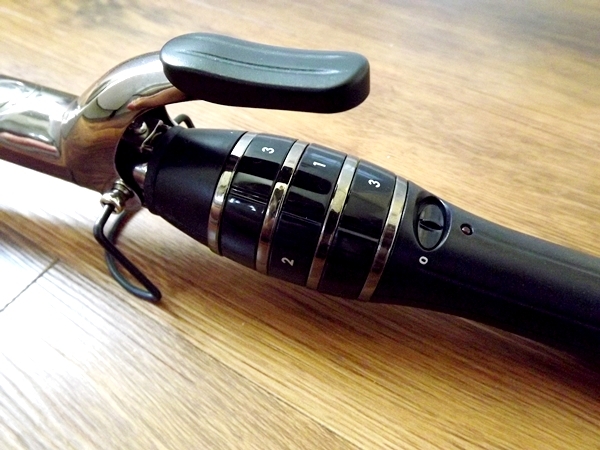 There are three numbered heat settings on the Totem Styler, and you twist the dial to change the temperature of the three sections of the barrel - 3 is a tight curl and 1 is looser. This means with the one tong, you can create many different types of curl. I tend to stick to the combination of 3-1-3 and don't hold my hair in the tong for very long to make sure the curls aren't too defined, however I sometimes change the combination as I move around my head just to make it look very natural. You can achieve so much with this one product and it's really quick and simple to use - certainly worth the money. These are the first hair tongs I've used but I am over the moon with them, and am seriously considering trying some more products from Enrapture! At the moment, Boots are doing 15% off the Totem Styler so click here to take advantage of the deal whilst it lasts - I strongly recommend that you do! 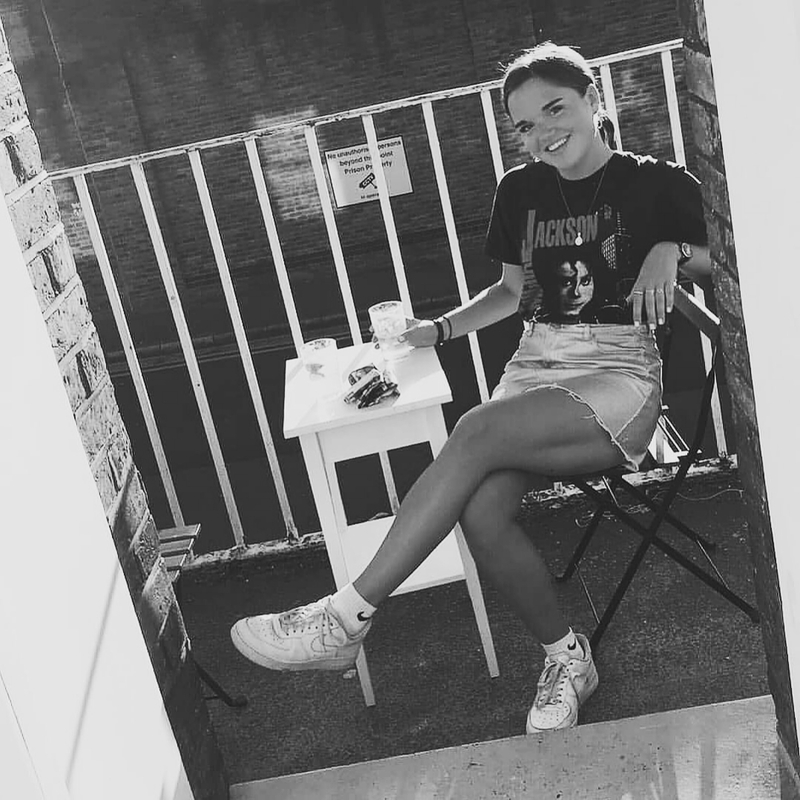 I did style my hair with the tongs in this post, however may try and do a more close up photo of the finished result when I next use them (or read this post of Lily's). Have any of you tried any Enrapture products? 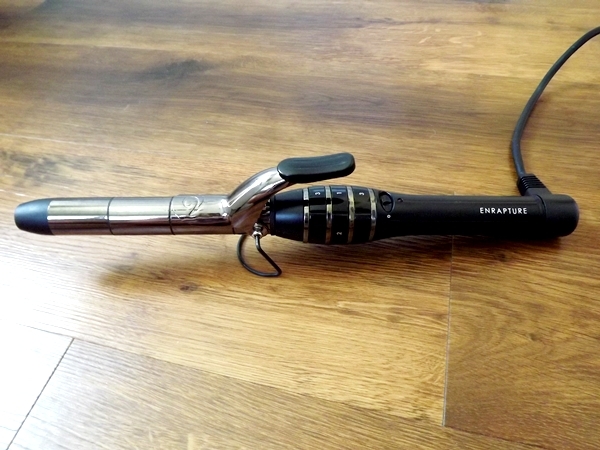 What are your favourite curling tongs? 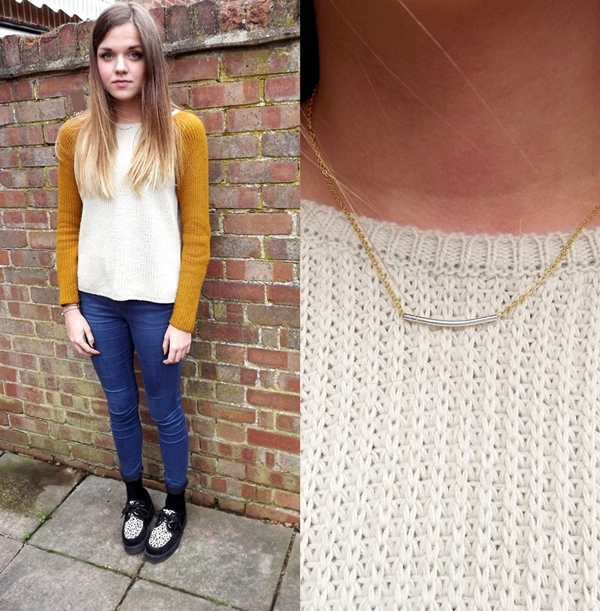 A little while ago, the lovely Antonia offered to send me a few pieces from her online jewellery store, Delilah Dust. I chose the silver tube on gold plated necklace, feather wish bracelet and turquoise skull bracelet, and I really love them! 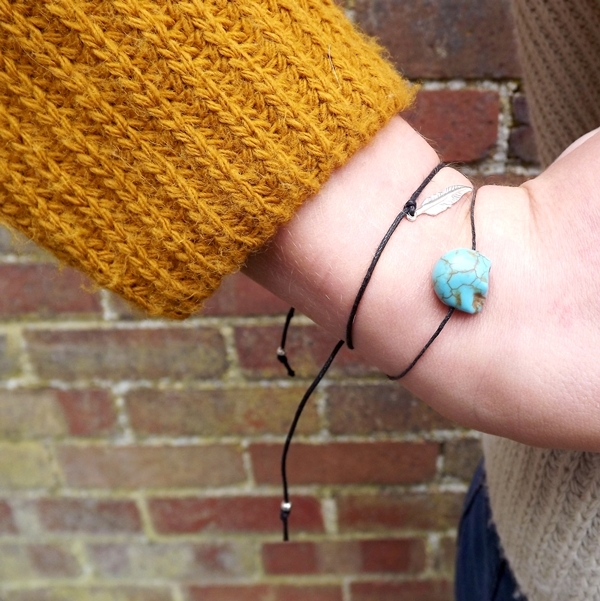 They're so delicate and cute, and are made all the more lovely by the fact that Antonia makes all the pieces by hand which gives it a real personal touch. Make sure you have a browse and pick up a few bits; UK postage is free and she has offered you readers a 10% discount with the code 'BLOGGERS10'. In other news, it was my end of year 11 boat party last night and it was absolutely incredible. I wore the shoes, and will try and put up some photos during the week so that you can all have a taste of the evening - if any of you want to have an event and you live in/around London, a Thames boat party is such a good option. It was so strange just sailing past the O2 and the London Eye!